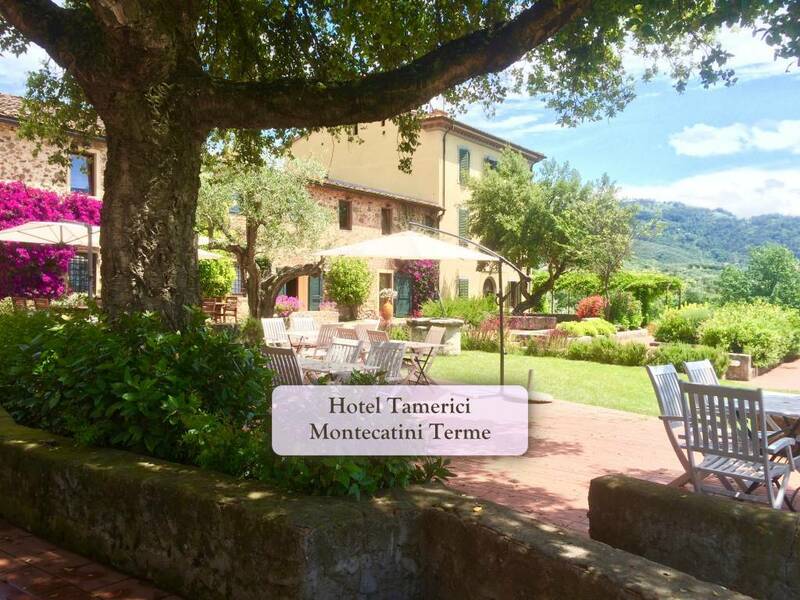 During your holiday in Montecatini Terme, you can enjoy a lot of beautiful experiences, taking advantage of its excellent position, near Pisa and Firenze airports. 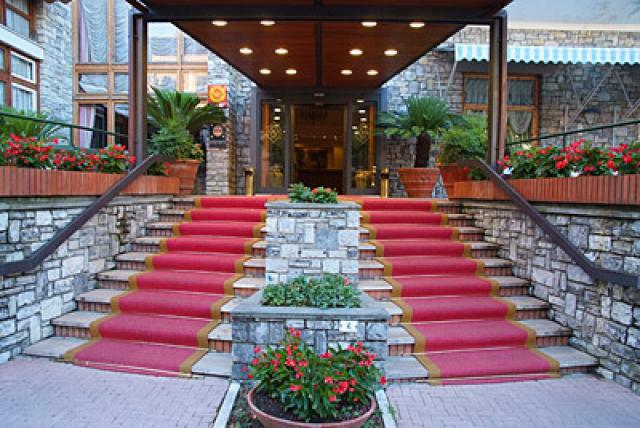 You can spend most of your time in the town, relaxing yourself in its atmosphere and having the thermal cures, visit our beautiful surroundings and the most important tuscan cities, or even enjoying local events and practicing some sports experiences! Grand Hotel Tamerici offers a tailored-made transfer service: with our private 8 place minivan, you can organize your day trips without any concern! SPECIAL OFFER: during the months of March, April, July, August and November, if you riserve directly through our website, we will offer you a Welcome Drink, a 15 % discount on the wellness treatments reserved at our Myricae SPA, and a free late check-out. Tettuccio is the most important building in Montecatini Terme, undoubtebly. Built in 1928, Tettuccio is an extraordinary example of Liberty, and it is the place in which most of the thermal cures take place: there you can try the famous water drinking therapy (pay attention: you'll need an adequate medical prescription! ), or alternatively you can simply enjoy a walk in the building and in the park! Montecatini alto is a medieval town on an hill overlooking Montecatini Terme and it is one of the most ancients settlements in Valdinievole. From Montecatini Alto you can watch a beautiful panorama of the valley and take a stroll in the typical streets and alleys of the town, while tasting wine and other local products. 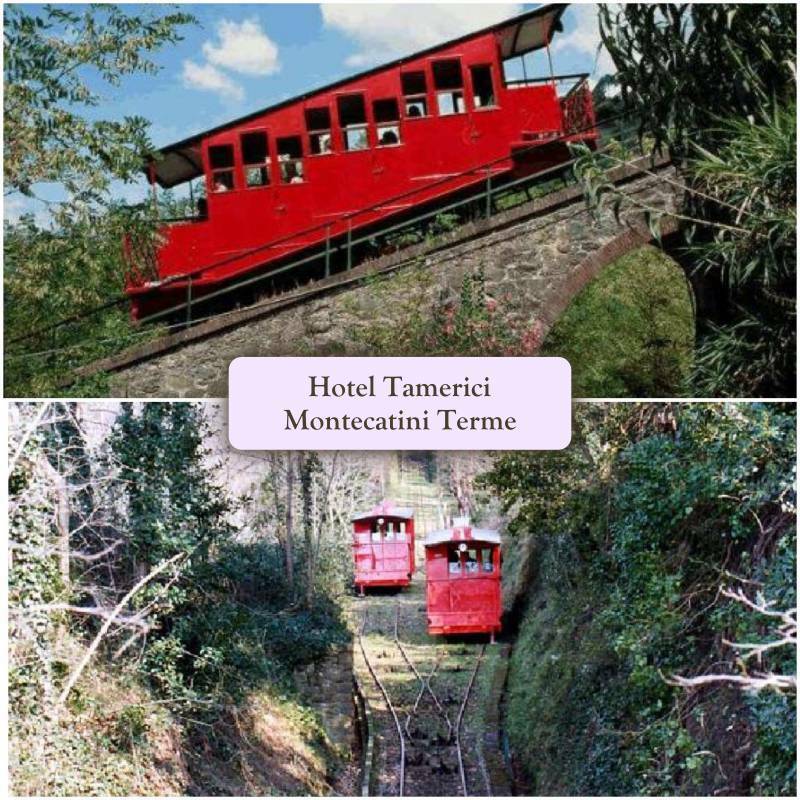 Montecatini alto can be reached with a special transport: the "Funicolare", a little red train which goes up and down on the hillside since 1898! 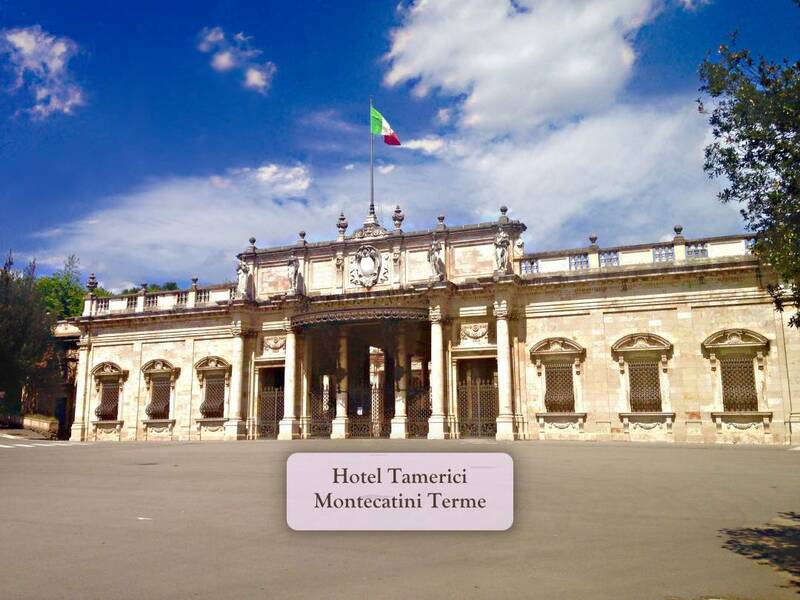 That's one the most loved things to do in Montecatini and you can't absolutely miss a photo on it. Just 10 minutes away from our city you will find Montecatini Golf Club, a characteristic Tuscan course rich of slopes surrounded by hills. If you love playing golf, as our guest you'll automatically receive a 60% discount on the green fee! Discover here all our offers designed for golf players! 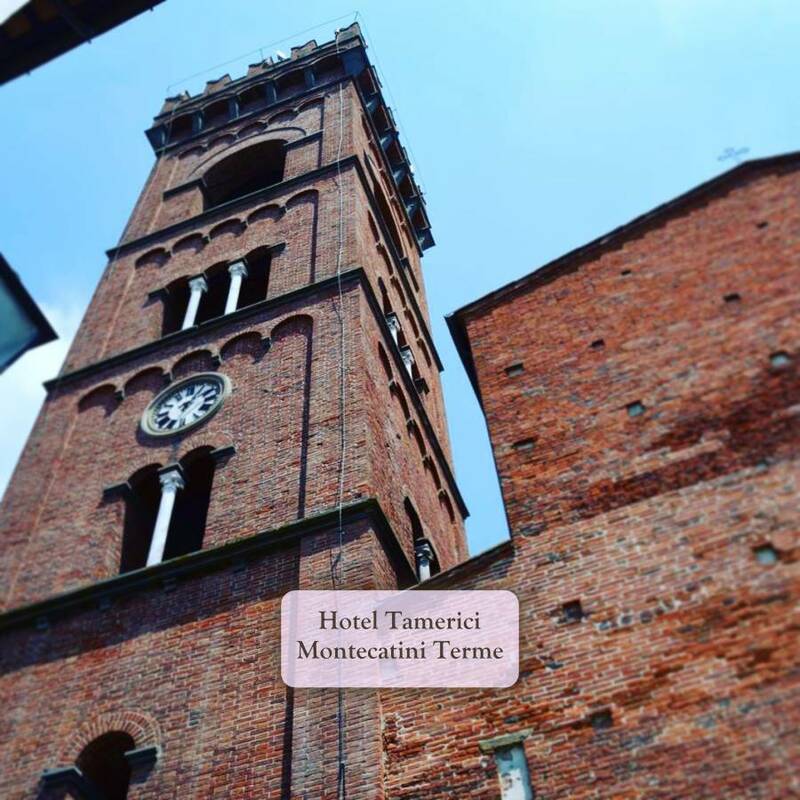 Montecatini Terme is situated in a strategic position, just a few kilometres away from Firenze, Lucca and Pisa, which are some of the most beautiful cities of the world. 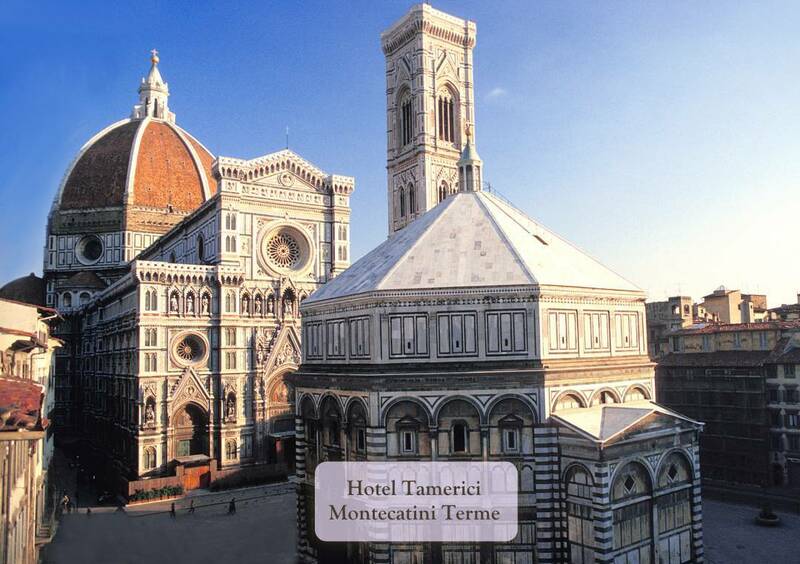 Reaching these wonderful places from Montecatini is very easy by car or by train: in less than an hour you'll be right in "Piazza dei Miracoli", or maybe you'll have a selfie in front of "Duomo" in Florence. Furthermore, you can enjoy great events in those towns. For example, Pistoia will host "Pistoia Blues", an indie-blues music festival. 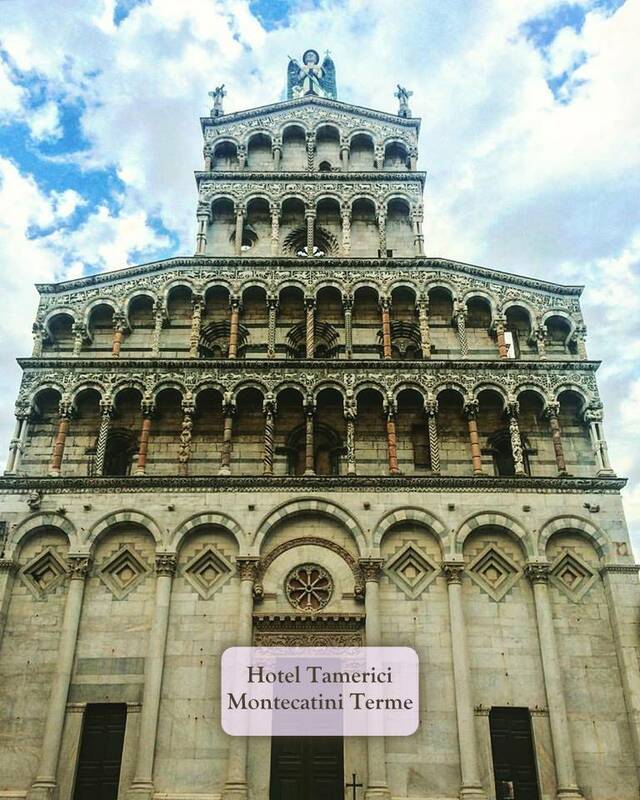 Lucca Summer Festival is one of the most important music events in Italy: this year artists like Gorillaz and Roger Waters will perform in an historic square of Lucca, creating a great atmosphere. Another music festival, which is growing every year, will take place in Florence in June: it is Firenze Rocks, with Iron Maiden performing! During November, Lucca will become the european capital of Comics, Cardgames, Videogames, Mangas and Cosplay: "Lucca Comics and Games" is an event not to be missed at all! Valdinievole is surrounded by hills on which arise typical medieval villages. Places like Buggiano, Cozzile, Pescia and Montecarlo are little Tuscan gems, in which you can immerse yourself in the traditional aspects of the area. There you'll find delicious little restaurants, wonderful views and medieval buildings. Furthermore, traditional events and festivals will take place there: for example, Montecarlo hosts every year a tuscan Wine Festival at the end of the Summer where you can taste local wines, olive oil and local food! 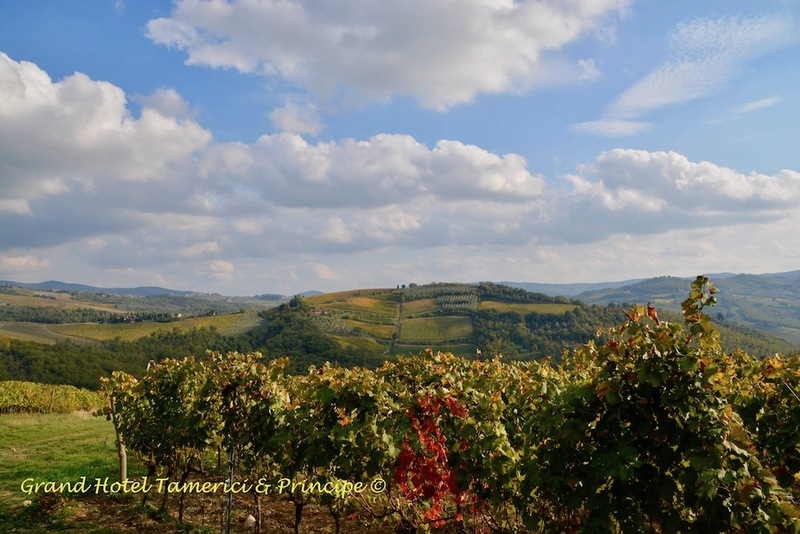 Chianti is definitely easy to reach from Montecatini Terme. In approximately one hour of driving you will reach this beautiful region, famous for its local wine and food, which are absolute excellences of Italy. Spring and Autumn are perfect for visiting Chianti, enjoying a full day between fantastic flavours and outstanding landscapes.